Once your appointment has been approved by the University, we'll send you an appointment letter and contract(s) setting out the details of your appointment(s) and honorarium to be paid. The faculty/partner will also send you subject/programme level information to support you in your role. Find out more about what you should expect to receive in subject/programme level briefing. In some cases the appointment of a mentor may be a condition of appointment. Requirements for mentoring sets out the circumstances when a mentor is required and offers guidance on the role. The University’s annual External Examiners’ Conference is a great opportunity to meet others and share practice. The next conference will be on 9 May 2019. Find out more about the conference and how to book your place. 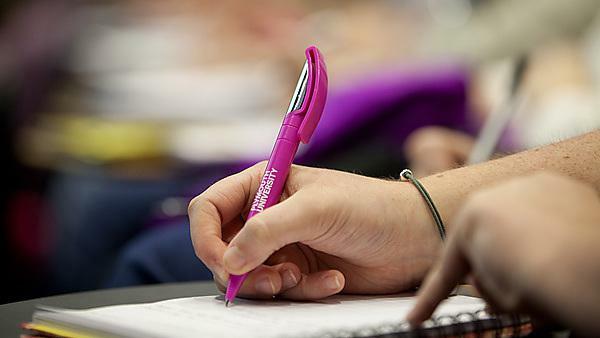 If you're a new External Examiner you'll need to submit documentary evidence confirming your right to work in the UK, to ensure the University is compliant with Home Office regulations. For more information please see Guidance for nominees on the University’s procedure for checking External Examiners right to work in the UK.